Derek's Daily 45: EARLES INC. - DOES YOUR MOTHER KNOW? 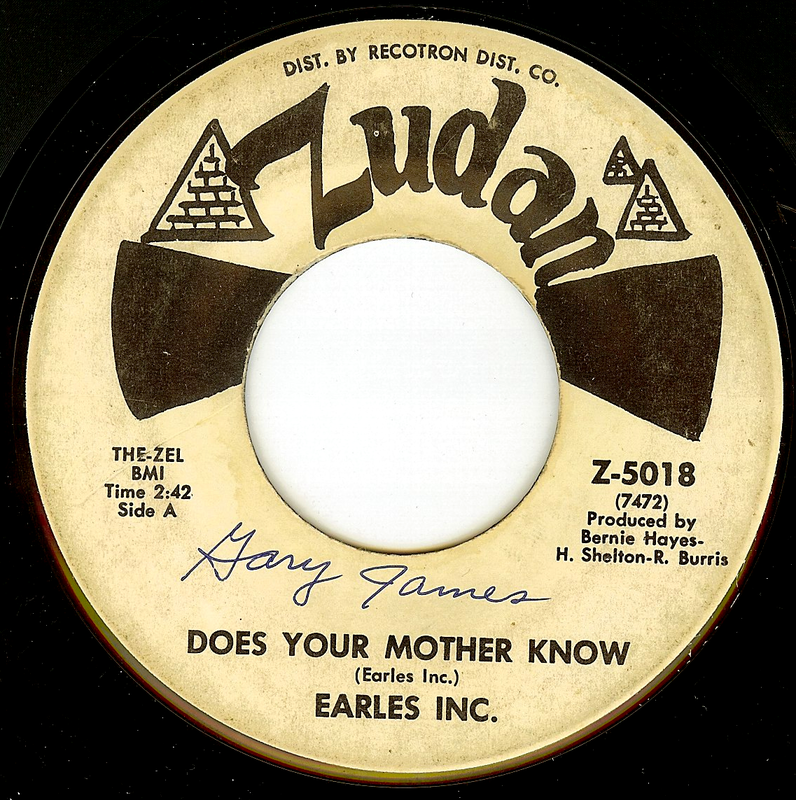 EARLES INC. - DOES YOUR MOTHER KNOW? Where does one ever START with this beautiful record? The guitarist starts it all off, laying out some Curtis Mayfield-style licks that bring me to my knees, as the drummer grooves slow and steady in a way that is almost vocal itself in its expression. Add in the sublime vocals (lead singer is Bobby Buchanan) and this St Louis group share an absolute masterpiece with us.